I think that we all could save money and most of us try and cut some corners when ever we can. 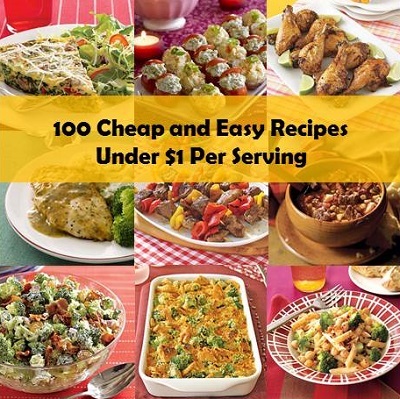 Here is 100 fantastic recipes that are not only easy but cheap as well and cost under $1 per serving. 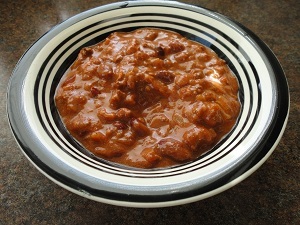 Have a look through this list as I am sure you are going to find quite a few recipes that you are going to love.